Updated April 6, 2019: Welcome to Massassachusetts Bernedoodles, a home-based, loving small-scale breeder out of Massachusetts! I have just updated the Website and pages with new and exciting announcements! However, the best place to find the most up to date information is on my FaceBook page @Massachusettsdoodles or by texting me at 774-452-5567. As the owner, I take tremendous pride in being a responsible doodle breeder. My doodles and their puppies are raised in my home and cuddled by people from the day they are born. I do not believe that any dog should live their life in a kennel and/or for the sole purpose of breeding. Therefore, I have made the decision to keep my business of breeding doodles small so that everyone can live in the house together or with a loving Guardian family. When you decide to purchase a doodle pup from me, you are welcome to visit my home to see the environment in which these beautiful dogs and puppies are raised. Currently, I breed Bernedoodles primarily (Standard, mini and Micro) & occasionally Swiss Bernedoodles & Bernese Mountain Dogs. For more information about upcoming availability of Bernedoodle & Swiss Bernedoodle puppies, please click here! I breed two generations (F1 & F2) of Bernedoodles and 3 sizes (Standard, Mini & Micro). A cross between a Poodle and a Bernese Mountain Dog, known as “F1” Bernedoodle. The puppies are 50% Bernese Mountain Dog and 50% Poodle. Another type of Bernedoodle is a second generation called an F2 Bernedoodle. This is where two F1 Bernedoodles are paired to produce a litter of F2 puppies, also known as 2nd Generation (It should be called G2!). F2 Bernedoodles are also 50% Bernese and 50% Poodle. These special combinations create loving, friendly & smart canine companions. They come in many sizes depending on the sizes of the mother and father. Colors can vary widely but generally stay to all black, black & white, Brown & Black, Black/white/brown, sable tri-colored. 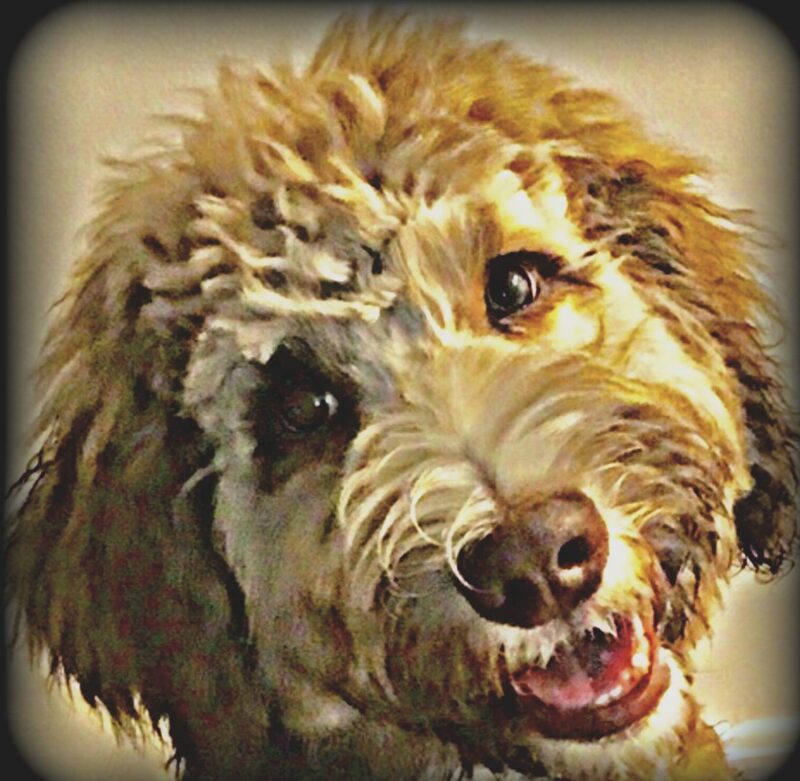 Every Bernedoodle is one-of-a-kind with the most wonderful, family-friendly temperaments. It is always so exciting to see what each litter will look like! Many people inquire about doodles and if they are hypo-allergenic. Typically, when a person is allergic to any animal, it can be the dander, saliva and/or coat that they are allergic to. As a result, it would be irresponsible to say that Bernedoodles, or any doodles, are 100% hypo-allergenic pets. However, doodles are widely accepted as the best dog for most people who have allergies. I can say with confidence that my F2 Bernedoodle puppies will almost always be non-shedding because the parents are beautiful, non-shedding, standard sized doodles. F1 Bernedoodle puppy litters may have a few low-shedding puppies since they are 50% poodle and 50% Bernese. Please click here for more information abut non-shedding to low-shedding F1’s. Standard sized Bernedoodle puppies will take about 2 full years to reach their adult size and will range between 45-85 lbs, depending on the size of the parents. When fully grown and also depending on the parents’ sizes, Mini Bernedoodles range between 30-45 lbs and Micro’s between 20-30lbs. This video was taken on New Years Eve 2018-2019 and will show you how we do things here at Massachusetts Bernedoodles! Enjoy!